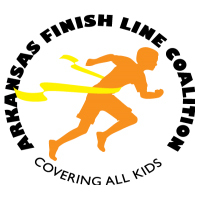 As we’ve demonstrated over the past few months with the release of our data snapshot series, black men and boys in Arkansas encounter significant barriers. They face a higher rate of infant mortality, child poverty, and incarceration than their white peers. They also have lower high school graduation rates and family income levels. These outcomes are a result of decades of policy decisions that negatively impacted black Arkansans. 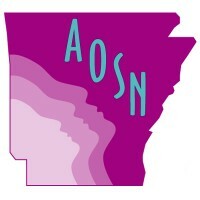 This is the third data snapshot in a series that details the state of black men and boys in Arkansas. 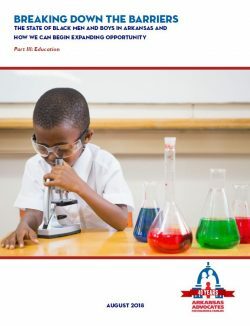 This snapshot specifically focuses on education and recommends policy solutions that can improve educational outcomes for black men and boys. We believe that every child — regardless of race, ethnicity, or zip code — deserves an excellent education that begins in early childhood and continues through affordable, accessible higher education. We know that a strong start with support along the way propels kids to be kindergarten-ready, to read on grade level by third grade, and to graduate from high school ready for college or careers. With solid policy decisions today, we can set the stage for higher earnings later in life for black boys. Support high-quality early childhood education and afterschool and summer programs, which provide a strong start and continuing support for students as they grow. 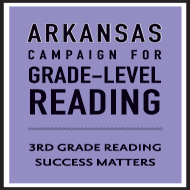 Ensure that all Arkansas public schools are implementing the “science of reading”— a proven method of phonics-based instruction that helps students read on grade-level and addresses reading difficulties early on. Adopt equitable and effective school discipline policies, such as Conscious Discipline, restorative justice, and alternatives to suspensions, to keep more black boys in school, ready to learn. We also need to expand the new ban on out-of-school suspensions and expulsions for grades K-5 to include grades 6-12. Increase high school and college completion rates among black boys by monitoring students’ progress through more frequent and focused academic and financial advising. Ensure that National School Lunch (NSL) funding is targeted to those whom it was intended to help: low-income children — a large percentage of which are African-American boys. Also, this funding should be restricted to strategies that have been proven to improve educational outcomes and help close the achievement gap. 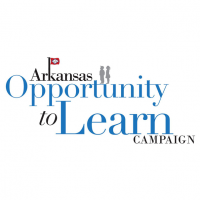 Continue efforts to improve teacher quality, recruitment, and retention, especially in schools with high percentages of minority and low-income students. To read more, download the complete data snapshot here. And take a look at the first data snapshot in the series, on family economic security, here and the second, on health, here.